ChangeAgain provides a simple to use, cost-effective A/B testing tool that complements and enhances the data uncovered by Google Analytics. ChangeAgain's visual editor empowers non-developer business users to easily change headlines, buttons, or any other website element, creating and testing multiple website variations in order to achieve the best possible results. 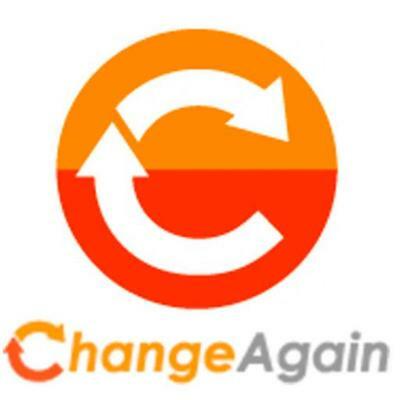 ChangeAgain is a user-friendly, visual A/B testing tool that integrates with Google Analytics. ChangeAgain simplifies A/B testing so that web developers can experiment with headlines, images, messages, calls-to-action and other site elements without the need to code, measuring and comparing performance using Google Analytics.